We do consider all alternatives in providing a tire solution. Your tire has a puncture? Bald tires that need to get replaced? We fix and change your tires on the spot. If needed we'll provide you with the advice to get a new or used tire. All tires gets fully inspected and balanced before installation on your vehicle. 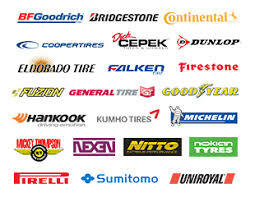 We carry all tire brands such as Falken, Bridgestone, Hankook, Kumho, BFGoodrich, Dunlop, etc. Aside our on-hand inventory we can order virtually any tire that you may need for your car, pickup, truck, commercial trailer-truck, and machinery.